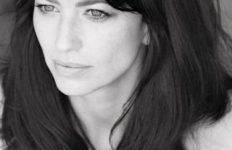 The venerable sci-fi show starring Ben Browder and Claudia Black celebrates its twentieth anniversary with newfound binge-ability. One of the greatest science fiction adventure dramas of all time is about to get a lot more accessible to a new generation of viewers. 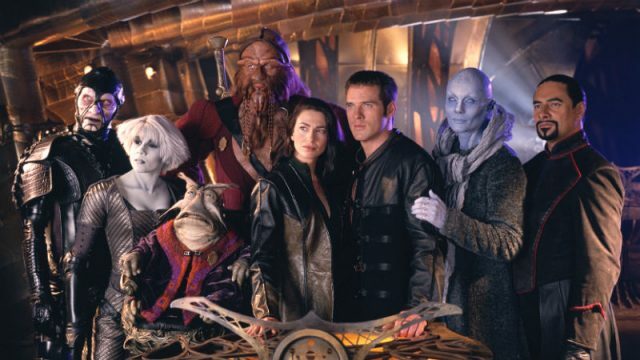 The Jim Henson Company announced today that Farscape will arrive on the Amazon Prime streaming service in time for the show’s twentieth anniversary — Tuesday, March 19. Starting tomorrow the show will be available to stream on Amazon Prime Video in the U.S., United Kingdom, Canada, Australia, New Zealand, the Nordics, and several other countries around the world. Ben Browder and Claudia Black star as John Crichton and Aeryn Sun. The show originally aired on SCI FI Channel, starting in 1999, as one of the cable network’s very first ventures into original, scripted programming. It starred Ben Browder and Claudia Black, who in their post-Farscape days would go on to join the cast of Stargate SG-1 (as Lt. Colonel Cameron Mitchell and Vala Mal Doran, respectively). Farscape also starred Anthony Simcoe, Lani Tupu, Jonathan Hardy, Gigi Edgley, Virginia Hey, and Wayne Pygram. A host of colorful characters from the Uncharted Territories came and went over the series’ four-year run, which filmed in Australia and utilized The Jim Henson Company’s groundbreaking animatronics and puppetry. Created by Rockne S. O’Bannon, the show was nominated for an Emmy and won two Saturn Awards. The show chronicles the adventures of Earth astronaut John Crichton, who is lost in a distant part of the universe. Joining the crew of escaped prisoners on board the living ship Moya, Crichton quickly finds himself hunted by the cut-throat military force known as the Peacekeepers. A group of escaped criminals flees from the Peacekeepers on board Moya, a living ship. 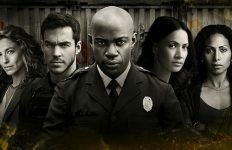 Though episodes have been available for sale via iTunes, this marks the show’s return to a streaming subscription service since it departed Netflix. In recent years the only viable way to binge-watch the show was to invest in a library of DVDs. Henson is also promising ‘Scapers more to come as they mark Farscape‘s anniversary, including a vinyl soundtrack release plus new collectible merchandise from Chronicle Collectibles, Toy Vault, and Trevco. 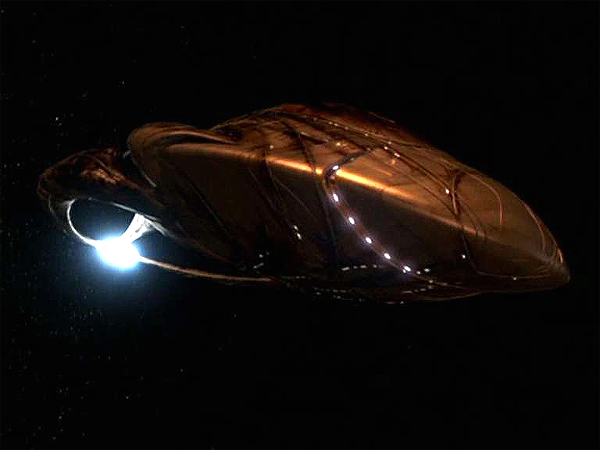 Entertainment news outlets reported in 2014 that writer Justin Monjo was working on a script for a new Farscape movie. But, to date, that project has not come together. One tiny misprint, Farscape was on Netflix before. So not the first time its been on a streaming service! Oh good grief, just after I slogged through every ep on laptop because I could only find it on Daily Motion, lol. Even though I own all the episodes and the movie, I will watch it again on Amazon.